An Applebee’s customer who says he was burned while leaning over a plate of hot fajitas to pray before his meal can’t sue the restaurant, an appellate court ruled yesterday, because the hot food presented an “open and obvious” danger. 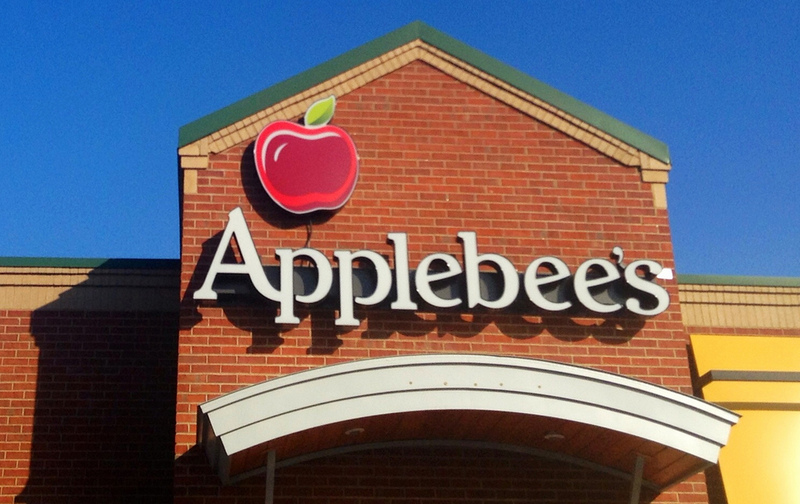 A New Jersey man had been seeking damages from his local Applebee’s Neighborhood Grill and Bar after an incident dating back to March 2010, reports the Courier-Post. According to an incident report, the man said he was burned on his face, neck and arms after “grease popped” on the fajitas. The thought here being, if you’re ordering fajitas, even if you’ve never heard of them before, putting your face close to an obviously hot dish spitting oil is not a good idea.